Philip Marris and Christian Hohmann have been on-line pen pals of mine for years, but we had never actually met. My visit to Paris this week was the opportunity to fix this and trade manufacturing war stories for four hours while having dinner at the landmark La Coupole restaurant. have been consulting as long as I have and are authors of books about Lean in French. 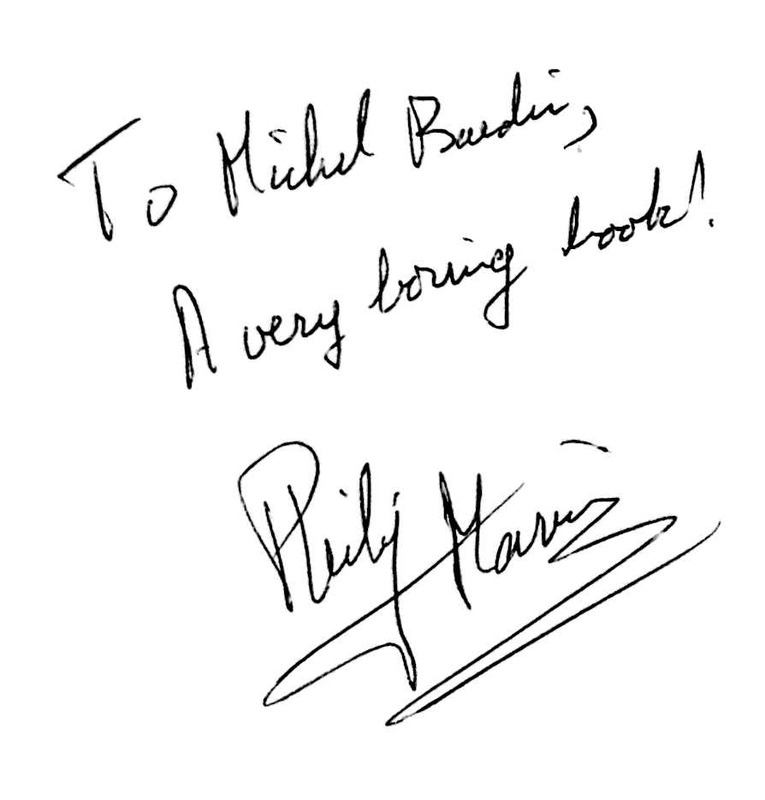 Philip is an Englishman who speaks French without even a trace of an accent, and writes in French. He describes his own book, Le Management Par Les Contraintes, as “very boring,” because, unlike Eli Goldratt’s The Goal, it is focussed on technical nitty-gritty rather than entertainment. As I told him, this is my favorite kind. He has also posted 50 short videos on Youtube. I first approached Christian 15 years ago, when writing Lean Assembly. I had found a picture of an electronics assembly line that he had posted. I wanted to use it in the book, and it had some features I did not understand. I asked him and he gave both the answer and permission to use the picture. When I thanked him this week, he had forgotten about it. A brief rant about the ABC’s | Bill Waddell Avoid Inaccurate Signage! 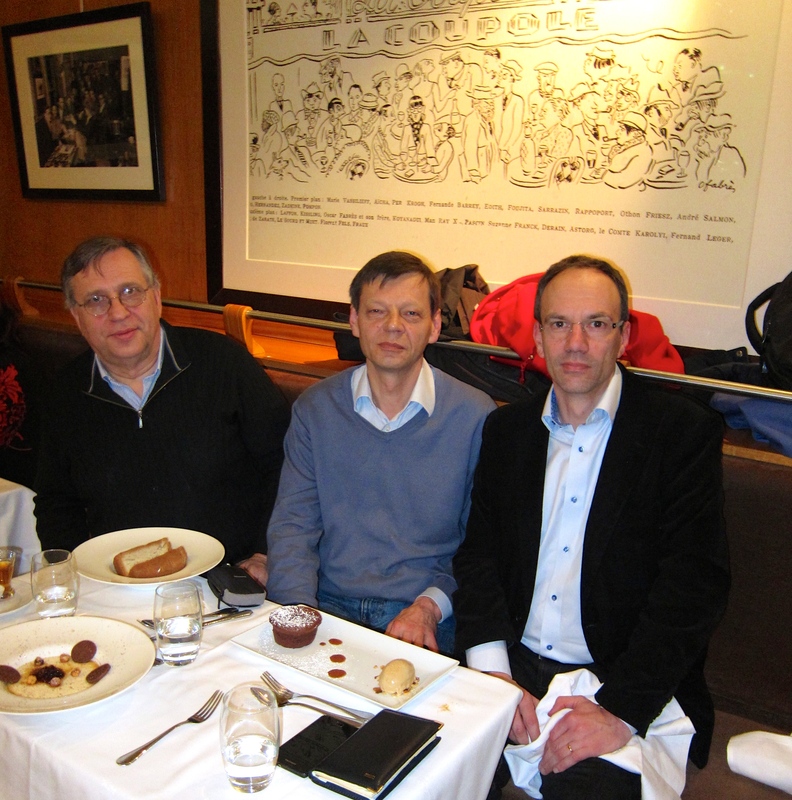 It was a real pleasure to meet both Michel & Philip for diner and chat. Philip and I meet periodically, thanks to our locations in Paris. It was the very first meeting with Michel. Michel is a great storyteller with encyclopedia knowledge. You may try it if you join his next guided Japan plants tour. Thank you Michel for this great moment, looking forward for next diner!